Ozzie was born this Saturday, October 16th at 11:31 a.m. 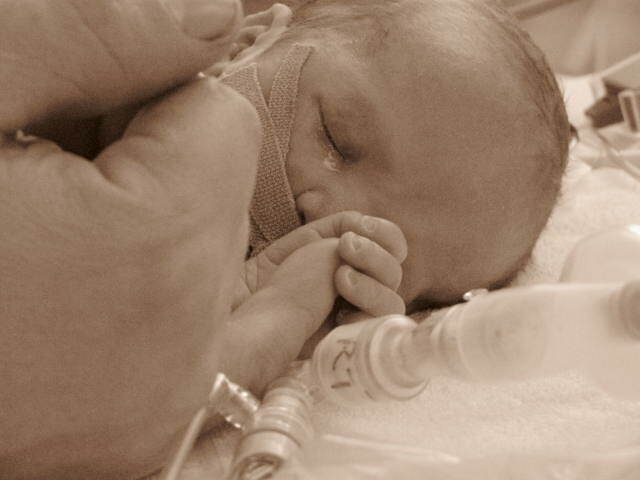 He will be in Neonatal intensive care for a few weeks, but he’s off the breathing tube now. No telling when he’ll be home at this stage. Will keep you posted.